We carry a full line of BioGuard pool and spa chemicals, which are of the highest quality and competitively priced.  Only chemicals purchased from Paradise Pools will be used by our service techs. As a maintenance customer, you will receive a 20% discount on all chemicals used in your pool and/or spa. You will also receive a 15% discount on all parts used in your pool and/or spa. If inclement weather prevents us from performing a full cleaning we will do our best to clean your pool and/or spa. We will still test the water and add the necessary chemicals. The full weekly rate will still be charged to your account. In order to receive our special contract rate, we require service for a minimum of one (1) full year. 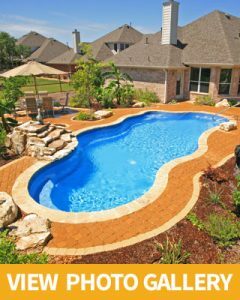 If you cancel prior to the full one (1) year contract, Paradise Pools will recalculate any and all discounts received as a maintenance customer for that season, including but not limited to pool/spa opening, closing, chemicals, parts, etc, in addition to the normal hourly rate for services provided. Any additional amounts will be charged to your credit card on file. A credit card is required to be kept on file as it will be charged weekly for the service and chemicals needed that week. We accept Visa, Master Card, Discover and American Express.